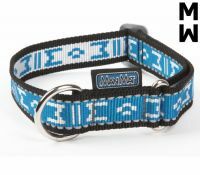 This semi-choke collar contains a reflective strip along its entire length, thus allowing the dog to be visible by light over a distance of 200m. 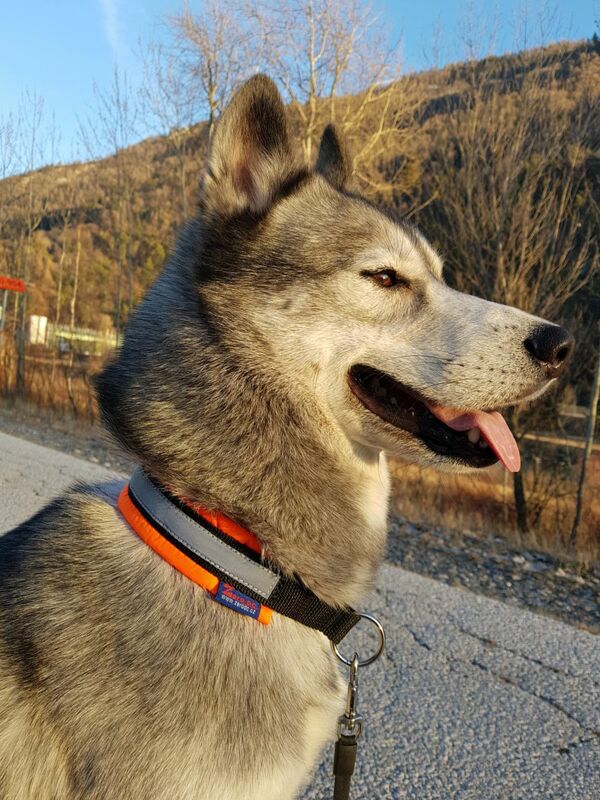 This collar exist in orange and yellow, and contains a phosphor substance inside, so the dog can be visible in poor visibility (fog, mist). Non-absorbent material, dry very quickly even in winter, and does not freeze. Webbing width : 4cm for the S, and 5cm for other sizes. Sizes shown are in semi-choke mode. Size can be adjustable. This padded collar with semi-choke, is ideal for dogs who easily remove their collar.